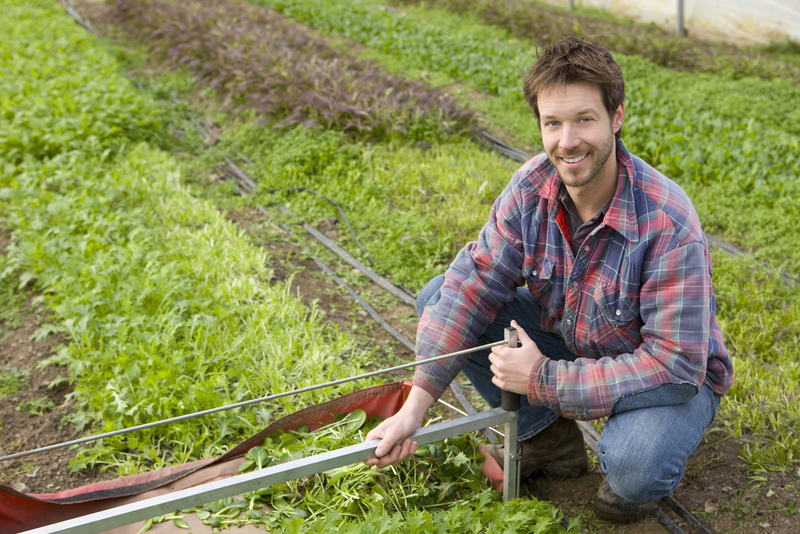 Jean-Martin Fortier is a Canadian farmer and an author, specializing in organic farming practices. He is the founder, along with his wife Maude-Hélène Desroches, of Les Jardins de la Grelinette, an organic microfarm that, on less than one hectare of cultivated land, generates sales of over $150,000. This source of income allows them to live well. Moreover, the farm feeds more than 200 families through Community Supported Agriculture (CSA) and short circuit sales in two markets. The philosophy of Les Jardins de la Grelinette is to cultivate better rather than cultivate more, which it does by optimizing cropping systems, making the farm more lucrative and sustainable in the long run. Fortier’s book The Market Gardener: A Successful Grower’s Handbook for Small-scale Organic Farming sold over 100,000 copies worldwide, proving so successful that it has been translated into several languages. His ideas inspired hundreds of thousands of readers around the world to re-imagine farming systems on a human scale: his goal is to inspire, encourage and educate more and more people to try out a career and a farming lifestyle. This is an essential book for all those who are interested in small-scale organic farming, an agriculture that contributes to the resilience of local communities and is able to feed the population without industrialization or pollution, for the good of the planet and our health. Working in the biological garden is not just a necessity, since relearning to observe nature and preserve it is more and more essential. Learning how to produce your own fruits and vegetables, no matter what your environment is, can only prove a good initiative. It will allow you to become a master of what you eat for better health, autonomy, balance and energy. It is by taking care of the earth that you take care of yourself! Nice I will try now! !